• The Breakfast Club at Daniels Cafe, Queen Street, 11am-3pm, with four music acts: Duncan Batey, Bob Gallie, David9Lunas and Liam Howard. Booking recommended: 01749 672146. • Make-it Monday craft activities, Undercroft, Bishop’s Palace, 10.30am-3pm. Included in standard admission. • Wells Natural History & Archaeological Society talk by caver and magazine columnist Philip Hendy, ‘The Archaeological Remains Found in Local Caves’, Wells & Mendip Museum, 7.30pm. Members free, visitors £2. • Nature Ninjas activity sessions for all ages in the Community Garden, Bishop’s Palace, 11am-3pm. Included in standard admission. • Spring Open Day, Old Deanery Garden, Cathedral Green, Saturday, 10am-4pm. Sale of seeds from Dean William Turner’s Tudor Garden, refreshments. Free entry, donations welcome. • Music quiz in aid of the Mendip Multiple Sclerosis Group, Tramways, Wells, 7.30pm for an 8pm start, £4pp, teams up to 6. To book call Sally Morgan on 07975 529950 or Linda Bolton on 07713 097588. 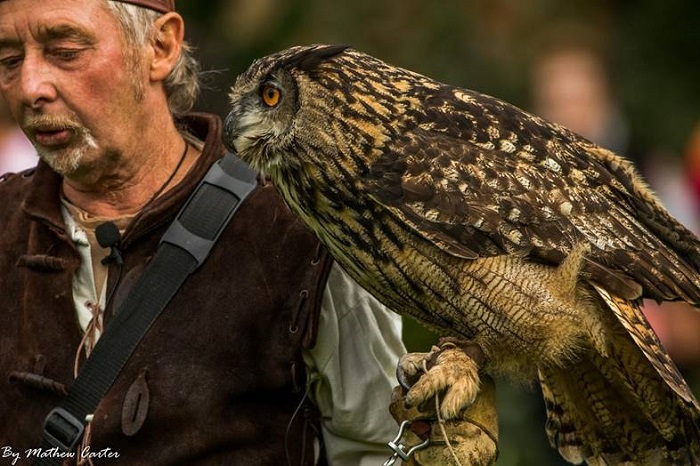 • Medieval Falconry Day with The Raptor Foundation, The Bishop’s Palace, 10am-4pm. Included in standard admission. • Walk in and around Wells starting at Pickwicks Café, 25/27 Broad Street, 11am with Ruth. Can be muddy/slippery if wet. Lasts 60-90 minutes. • WRAG (Wells Refugee Action Group) all day charity stall in the Wells Market to raise funds for Safe Passage, the Lord Dubs charity working to reunite refugee children with their families. • Until May 4, Paper Jam: Art on paper exhibition, Andelli Art, Upper Breach, South Horrington. First night private view 6pm-8pm, thereafter Mon-Sat 10am-5pm. • The impact of binary stars is the topic of the next public meeting of the Wells & Mendip Astronomers, Old Down Inn, Emborough, 7.30pm. From wonderful colours to black holes, Hugh Allen will describe how two stars caught in a gravitational dance can create beauty, science and explosions. All welcome. • Wells Golf Club, Gourmet Dining Evening, Polish-inspired three-course menu with a choice of traditional celebratory dishes. £20pp. Booking essential, 01749 675005 option 3. • Mayor of Wells’ Charity Dinner featuring The Complete Blues Brothers, Swan Hotel, Wells, 7pm for 7.30pm. Tickets £35 from the Swan Hotel, 01749 836303. • Becak Bar Gin Festival, Cedars Hall, 7pm-11pm. Tickets £15, which includes a G&T on the house, available via Eventbrite or FB Becak Bar. • International Marconi Day, Wells Library. 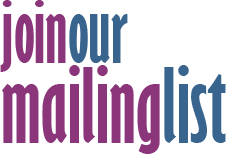 Demonstrations of Morse code, display of early crystal sets and an operating amateur radio station. • Antiques, Crafts and Collectors Market, Wells Town Hall, 10am-4pm. Admission free. • Somerset County Federation of WIs' centenary banner parade from Wells Cathedral to St Cuthbert's Church, via Sadler Street and High Street, 10.30am. • Wookey Hole Circus workshops, The Bishop’s Palace, 11am-4pm. Visitors can try various circus skills, including hula hooping, juggling and stilt-walking, assisted by experienced trainers. Drop-in, no need to book. Free. • Ultimate Eighties Party, Wells Football Club, 7.30pm. Tickets £4 from Sarah, 07814 821488, or Kelly, 07808 881129.